Another very busy week at Waitoki! 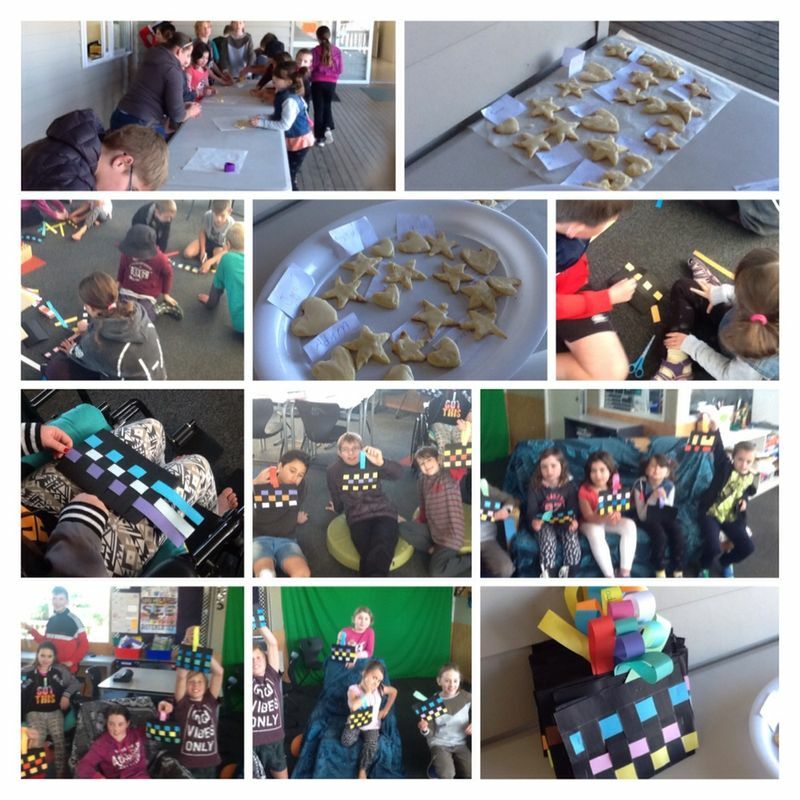 Not only are we finishing our Tech rotation for the term at Kaipara College, we have been celebrating Matariki also! We know this is a time to come together and celebrate through music, food and whanau! I was with Kauri all day and they were awesome! The leadership, patience, collaboration and teamwork was OUTSTANDING! Check out our paper weaving and yummy biscuits!